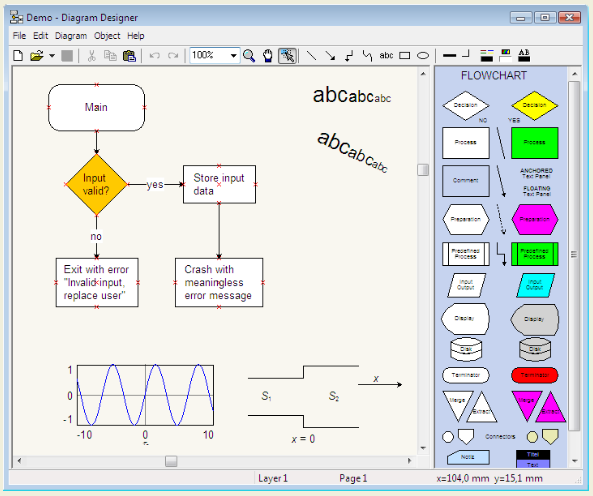 Dynamic Draw is a free vector graphics editor to create Flowcharts and UML diagrams. 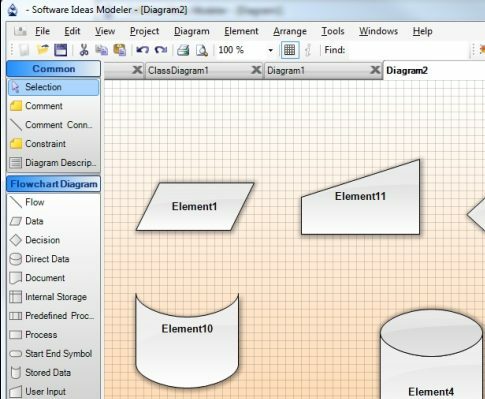 It has intelligent linking, and provide all commonly used shapes. Download Free Here.